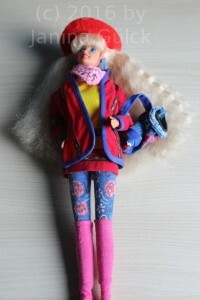 You are new in the Barbie world and have no idea where to search for information? I keep my promise and do not neglect my blog like I did in the last months. 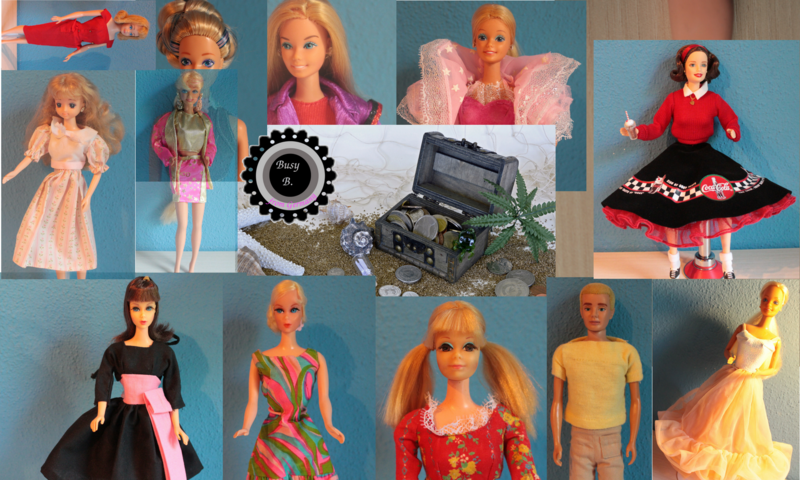 Today I’d like to show you a video that might be useful when you are new in the world of Barbie doll and especially interested in Superstar Barbie (era from 1977- appr.1999). 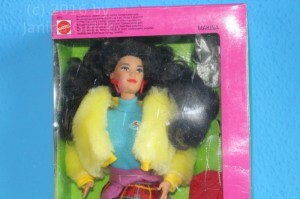 Maybe you had a Barbie doll when you were little and want to have her again. Maybe you are completely without any ideas where to look for shoes. I know it’s one of the most difficult topics. What kind of shoe belongs to what kind of outfit and how do they differ? I think this is a good video to start with when you are new but you want to know more about shoes. I’m sorry for neglecting my blog but I hardly bought anything in the last months. Nevertheless I have two new girls that I want to show you. 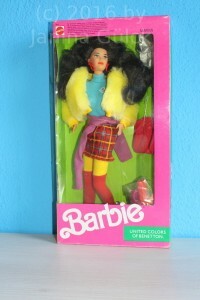 They are Benetton Barbie and Benetton Marina (no idea why a girl with Asian background is called Marina). Anyway I saw them when I was a child and suddenly I had the wish to have them in my collection. I found them accidentally within a short period of time. I like the bright colours of their clothes. So 90s like but also very cool and they remind me of my own childhood. I think they were available in Europe/Canada only in 1990/1991.